This entry was posted by Chris Prettejohn on October 22, 2010 at 1:28 pm, and is filed under Cute, Fun. Follow any responses to this post through RSS 2.0.You can leave a response or trackback from your own site. i saw that on the onion! Hey Sir, Great picture! Was just checking out your awesome site! 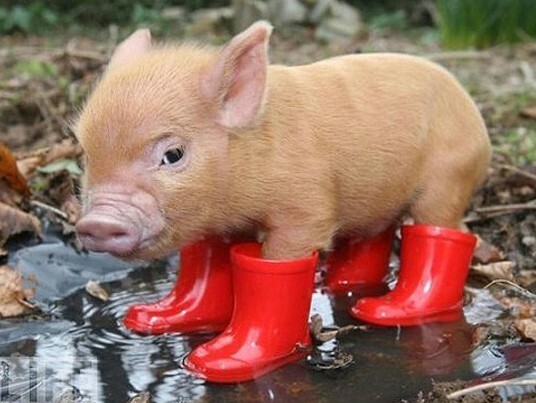 I really want this pig so if you see it on your travels could you let me know. Much appreciated, Tom.